Description :Title : Infocus Lamp Module LAMP-013 For Proxima Ultralight LX1 ProjectorModel : LAMP-0.. 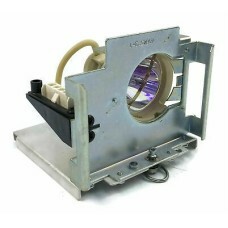 Description :Title : Infocus Lamp Module SP-LAMP-LP3F For LP350 ProjectorModel : SP-LAMP-LP3FBrand :.. Description :Title : InFocus Lamp Module SP-LAMP-LP4 LP400/420/425V Model : SP-LAMP-LP4Brand : Infoc.. 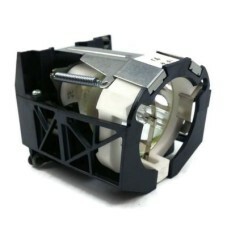 Description :Title : Infocus SP-LAMP-007 Lamp For LP250 ProjectorModel : SP-LAMP-007Brand : InfocusD.. 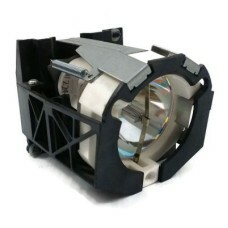 Description :Title : Infocus SP-LAMP-017 Lamp For LP640 ProjectorModel : SP-LAMP-017Brand : InfocusD.. Description :Title : InFocus SP-LAMP-LP4 Lamp Module LP400/420/425VModel : SP-LAMP-LP4Brand : Infocu.. Description :Title : InFocus SP-LAMP-LP4 Lamp Module LP420/435zModel : SP-LAMP-LP4Brand : InfocusDim.. 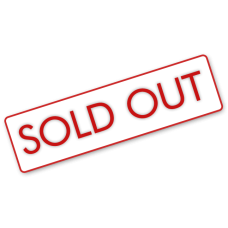 Description :Title : Lot Of 2 Infocus Lamp Module 505-1176-07Model : 505-1176-07Brand : InfocusColor.. Description :Title : SP-LAMP-026 Lamp Module For IN37EP InfocusModel : SP-LAMP-026Brand : InfocusDim.. 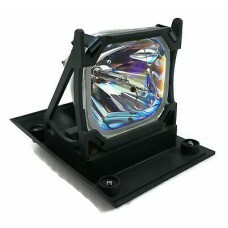 Description :Title : SP-LAMP-LP620 For Infocus LP620 ProjectorModel : SP-LAMP-LP620Brand : InfocusCo..